Eyebrow transplant is one of the most commonly asked for transplants next to scalp transplant. Deficient eyebrows can be due to genetic reasons as some women have thin eyebrows from birth and are not satisfied with this. Eyebrow thinning can also occur due to excessive use of eyebrow pencils over the years. Sometimes the density and thickness of the eyebrows may be normal and the patient only wants a reshaping of the eyebrows, for example when it is felt that the eyebrows are too wide apart or too short. Eyebrow reshaping of filling is a very successful procedure. 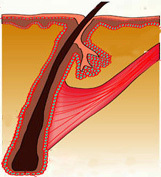 The basic process is the same as in other hair transplants. The hair is taken from the back of the head and transplanted to the eyebrow region. There are however some important steps in which special care is required in eyebrow transplant. The drawing of the outline of the eyebrows is a very important step. Great care is required to ensure that the eyebrows maintain their symmetry. At the same time the eyebrows must be properly angled and at the required height. Women have slightly different eyebrows than men in that the eyebrows are at a higher level in women and are also more angled. The angulation of the eyebrows must also be aligned to the face, a rounder face will have rounder eyebrows while a more sharply angulated face will generally have more angled eyebrows. All this must be taken into account while drawing the outline. The site for donor hair is also lower down for the eyebrows, and grafts are taken from just above the nape of the neck, as hairs here are softer and also single hair grafts which are required for the eyebrows. The planting of the hairs must also correspond to the natural pattern, as eyebrow hairs have a unique pattern. The hairs are planted in a fish bone pattern. 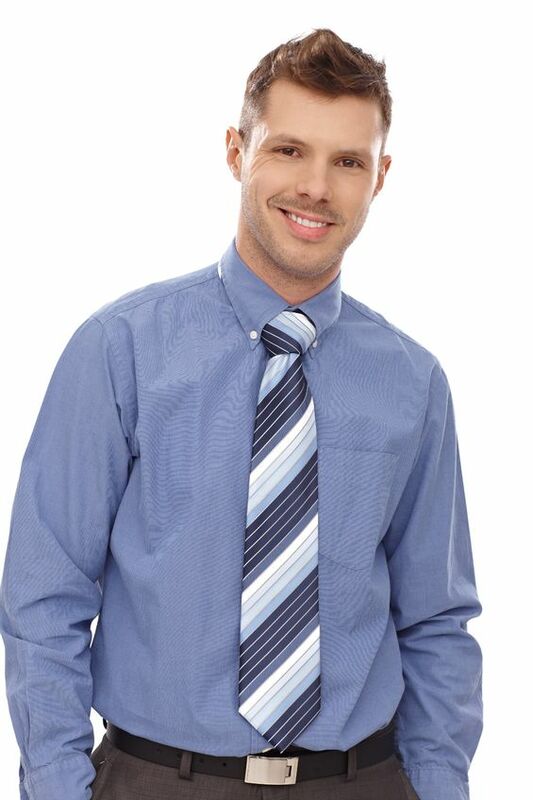 The angle and direction of each hair is slightly different and this must be maintained to give a natural look. Scalp hairs transplanted into the eyebrows will continue to grow long throughout life. Hence the patient will have to trim her eyebrows every 2 weeks initially. But with time, and over two to three years, it is seen that growth gradually slows and trimming is not required frequently. The longer hairs are also useful because they can be used to shape the eyebrows according to choice. After the procedure, swelling and some skin discoloration can remain visible for upto 10 days, hence patients may have to take leave from work for upto 10 days. The area can however be also covered with large sunglasses. Eyebrow hair transplants would cost between Rs 15000 and Rs 25000 depending on how many grafts are required.